Bournemouth Marathon | Run S.M.A.R.T. 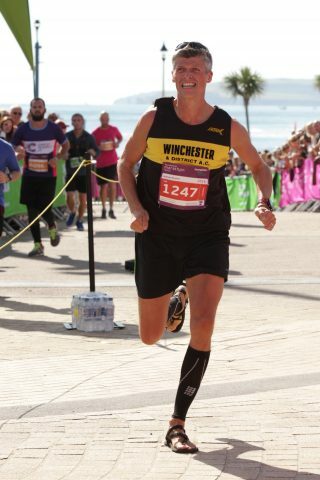 I would like to personally thank you for writing my program for the Bournemouth Marathon. I achieved a 2hr 59min in my first marathon and I’ve qualified for Boston which is a dream. I hope now is that I’m lucky enough to get a place for the 2018 race.